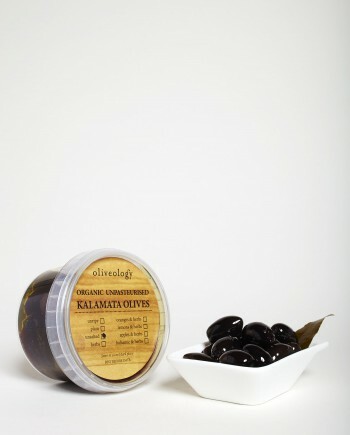 Kalamata, also known as Kalamon olives are one of Greece’s superior quality table olive varieties. 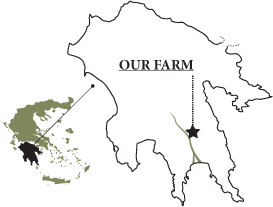 The harvest season ranges from October to November. 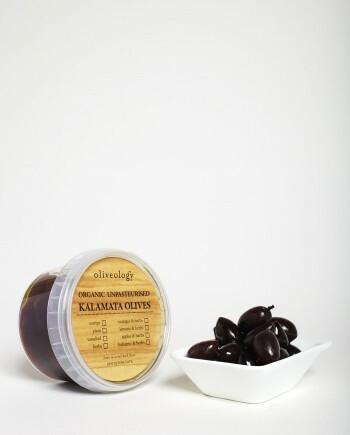 The fruit is hand picked and then subjected to a stringent selection process to remove damaged olives. Olives would taste very bitter if eaten straight from the tree. 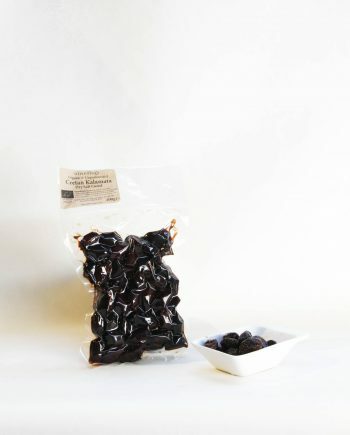 Rather, they are naturally cured in fresh water, a process, which needs dedicated and constant observation for 6 to 9 months. 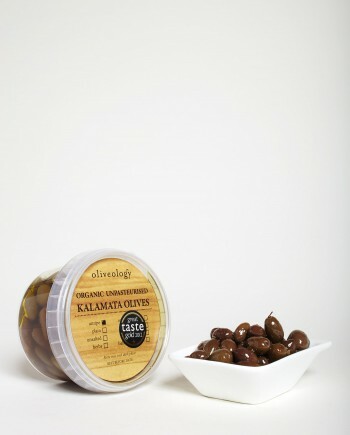 We don’t use any mechanical or chemical interactions to speed up the curing process. Our olives come with stones, as nature intended. 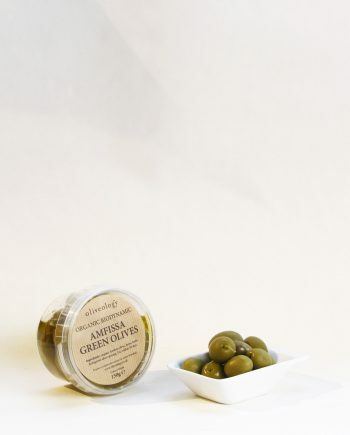 Moreover, our olives are not pasteurised. 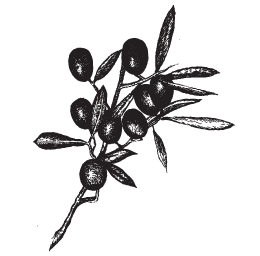 The pasteurisation process would destroy all the nutrients we strive to preserve in the olive. 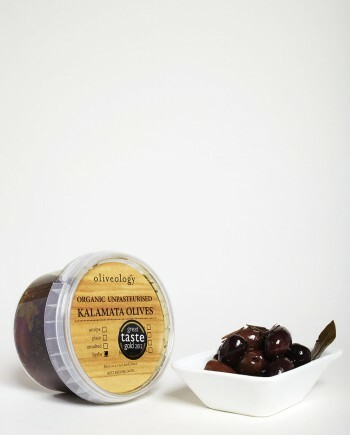 Our olives are packaged in organic extra virgin olive oil, vinegar, very little salt and wild aromatic herbs from our farm. 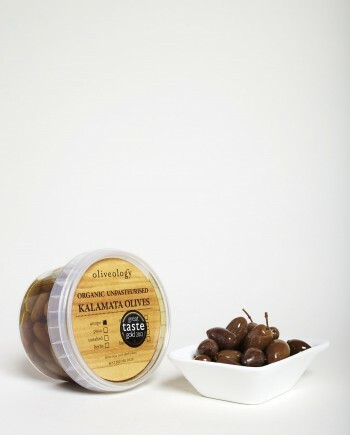 Olives have high levels of monounsaturated fats and are a good source of protein, vitamin E, antioxidants and polyphenols and an excellent provider of oleic acid and oleuropein. 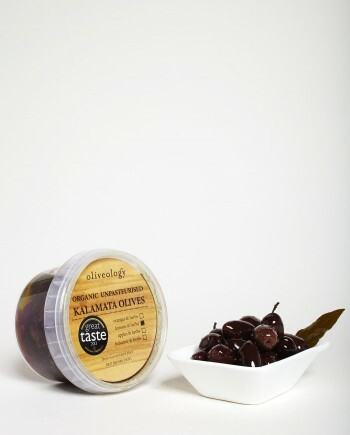 These olives have been grown on our farm near Sparta, traditionally harvested by a farmer dedicated to producing the very best olives and using only organic techniques. 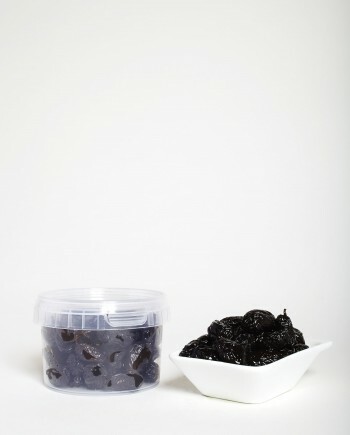 We hope you enjoy his unique collection.